Art is everywhere. You just need an eye to appreciate it – and for some, talent and passion to create art. 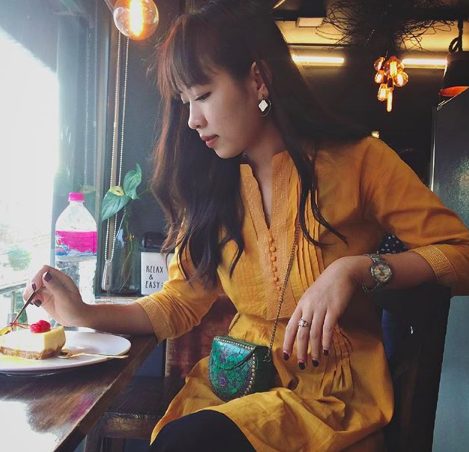 Nail artist Kesang Gurung from Nepal is here today to inspire us with her passion and talent for sketching narratives of her clients’ stories and moods on their nail art. 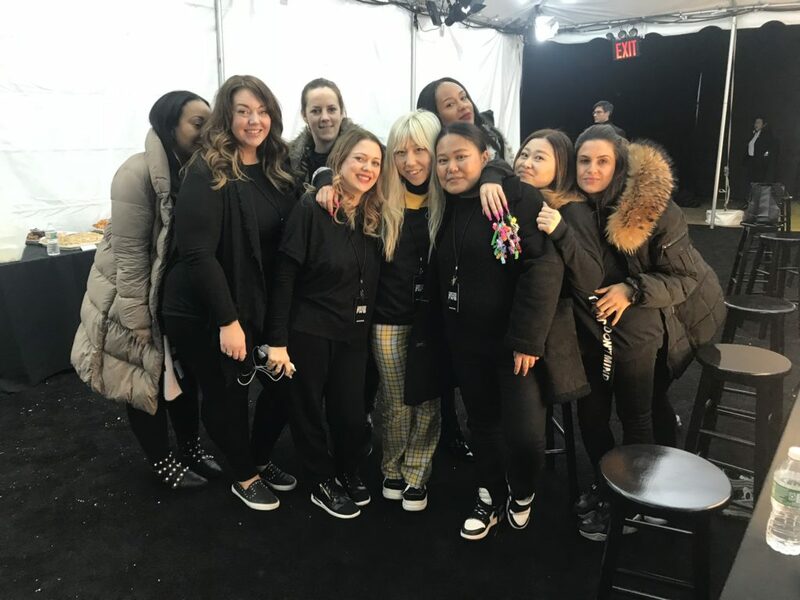 She started out as a nail technician when she first moved to New York City all the way from Nepal. 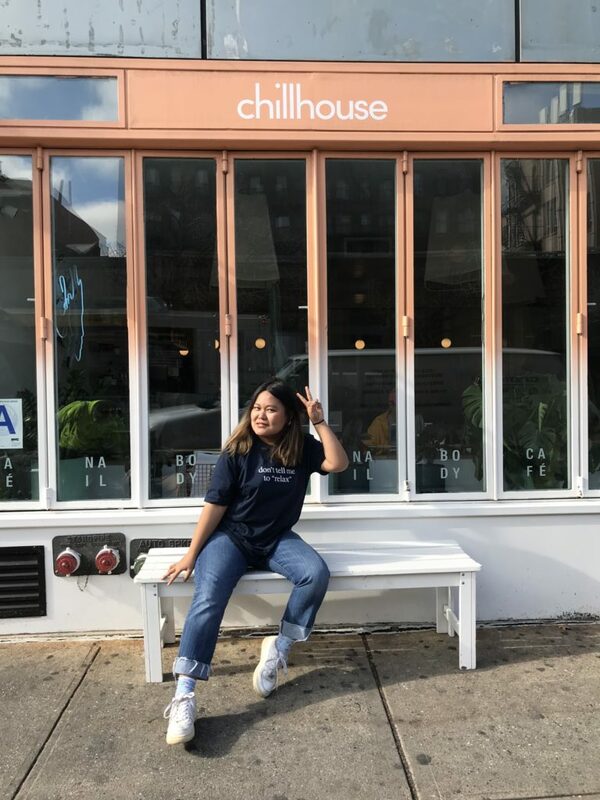 Today, she is a spark of joy and inspiration at ‘Chillhouse’ the popular beauty shop in NYC. “My initial big challenge was keeping up with the ever-changing trend or as they say these days “mood” of the moment, but I learned that it is all a narrative of different stories. 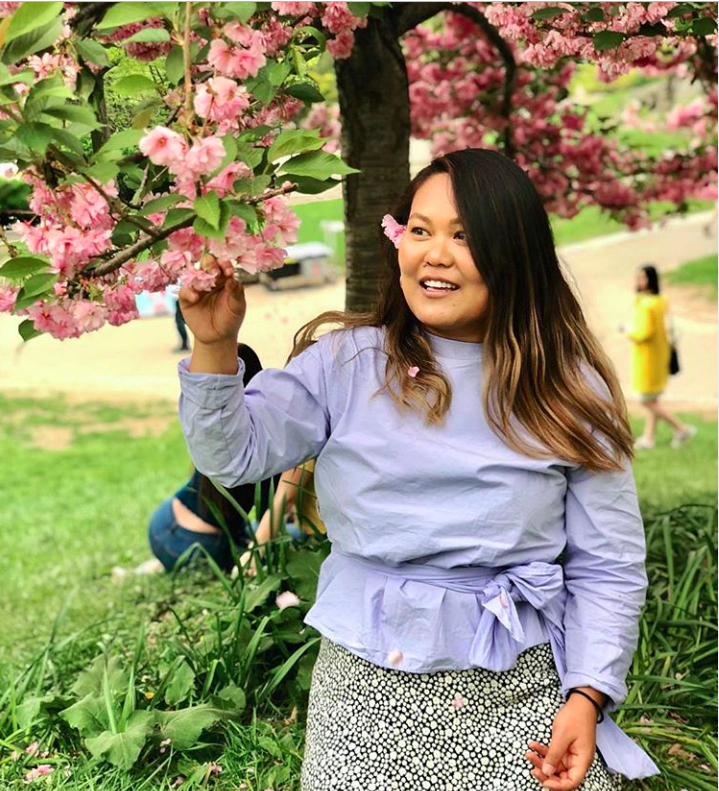 And every day is a chance and choice to learn something new.” We chat with Kesang to know more about her and her work and how her Nepali roots of a strong community orientation make her a better co-worker, and more. 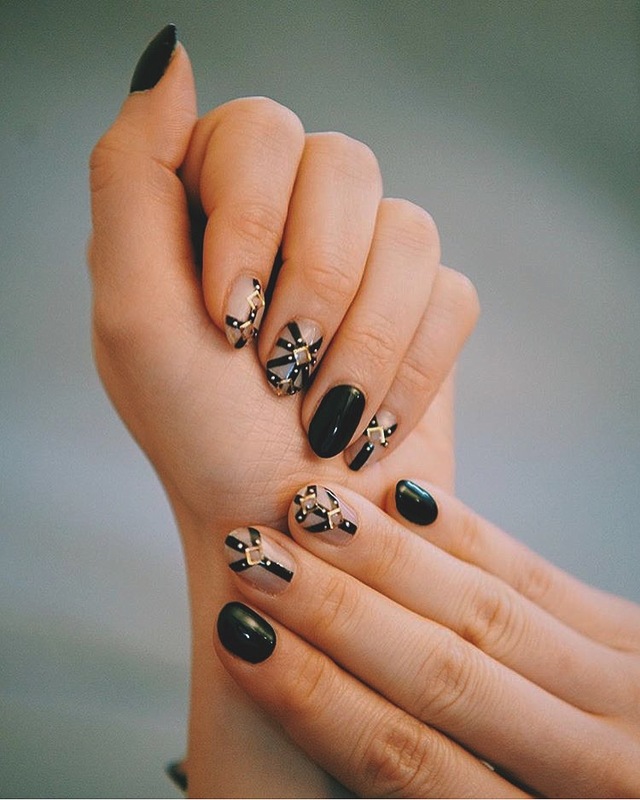 We had a chat with Kesang Gurung, nail artist from Nepal – based in New York City. She talks about her work, the inspirations she drew from the many stories she hears from her clients and more! Hi Kesang, please introduce yourself. My name is Kesang Gurung, 29 years old from Mustang, Nepal. 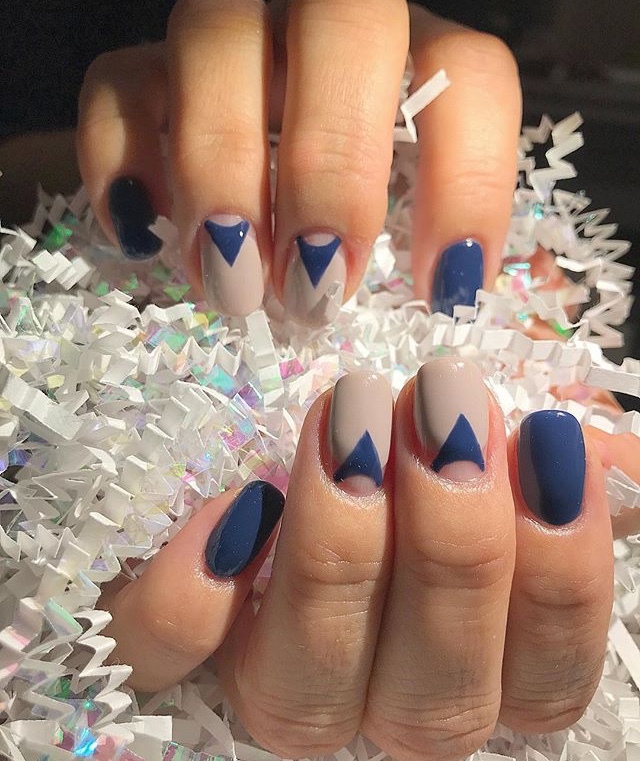 I am a nail artist, and currently working and staying in New York City. 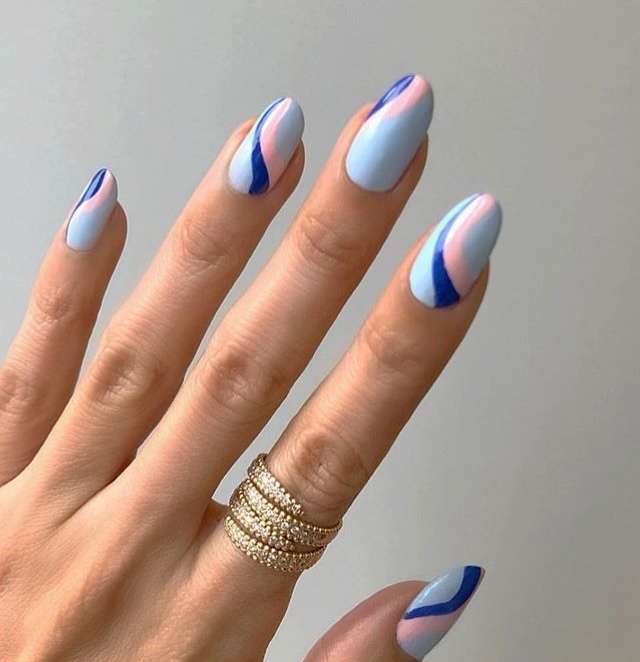 How did you get started as a Nail Artist? I started my work just to get by and pay bills. For this was one field in which I had prior experience and interest in even before I moved to the states. Doing nails was a natural choice for me. At first, Before becoming a nail artist, I was a nail technician. I loved what I was doing and slowly became a little obsessed with the whole nail art thing. That’s when I started incorporating art and take the creativity up a notch. This whole exploration made my work even more fun! What’s your work philosophy and where do you draw inspiration from? “It’s important for me to connect with my clients – listen to their past stories, present situations and they want to become .. and so on. Within those stories, I find many inspirations. I come from a close-knit community and within that community a very loving and supportive family. I think that reflects on my work, as I try my best to be a supportive coworker and I make a conscious choice to be a compassionate team member. My roots have also taught me the importance of opportunity, hard work and perseverance. What are the challenges that you face in your work? My initial big challenge was keeping up with the ever-changing trend or as they say these days “mood” of the moment, but I learned that it is all a narrative of different stories. And every day is a chance and choice to learn something new. 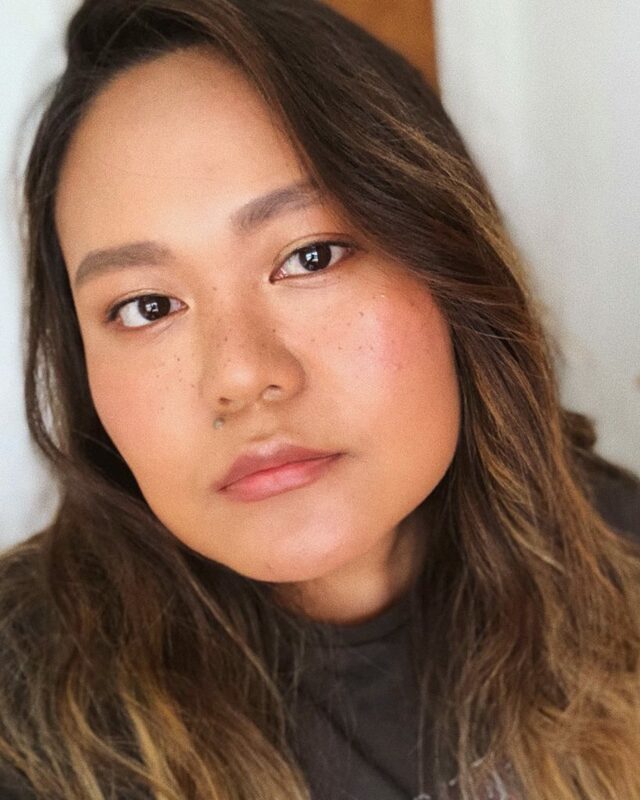 To know more of Kesang’s work, follow her on Instagram!